National Botanical Research Institute (NBRI), under the aegis of Council of Scientific & Industrial Research. 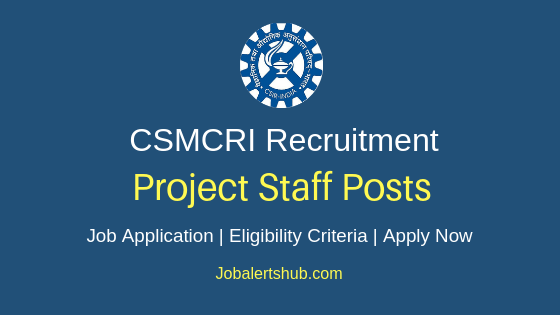 In the latest job notification, CSIR-NBRI announces job vacancies for various project staff posts on temporary basis. Under NBRI Project Assistant Recruitment 2019, candidates completed Degree/Master Degree/Ph.D. in relevant subjects can apply. The selected candidate will be recruited, with salary pay of Rs 12,000 to Rs 57,800 per month. Candidate age limit should be 28 to 40 years. Should complete Degree/Master Degree/Ph.D. in relevant subjects from recognized University, with first-class pass marks. 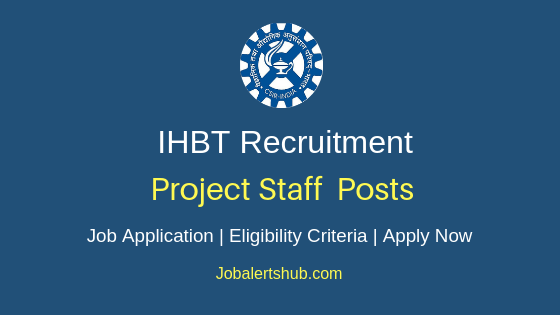 A Candidate has to logon http://www.nbri.res.in/temp.php. 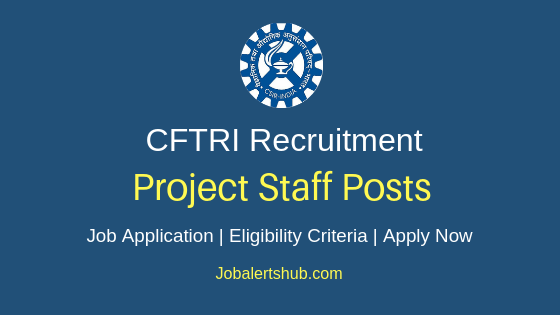 Select relevant job notification “WALK IN INTERVIEW No.02/Project/2019”. Date & time of Interview: 18 Feb 2019 to 21 Feb 2019, at 11:00 AM.